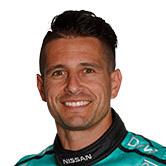 The Watpac Townsville 400 looms as a big test for Nissan Motorsport’s credentials as a genuine Supercars force. Following extensive development of the Altimas, the four-car squad has enjoyed a series of strong outings over recent months. Rick Kelly has led the way for the team, highlighted by a double-podium at Phillip Island, a win at Winton and an ARMOR ALL Pole at Hidden Valley. While the team has recorded solid results at each of those venues in previous seasons, Townsville has traditionally been one of its worst circuits. In 19 races at the venue, the top Altima has qualified no higher than seventh and finished no better than eighth. 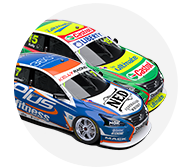 Last year, Michael Caruso led the fleet home in 15th on the Saturday, while 12th for Kelly was the best it managed on Sunday. 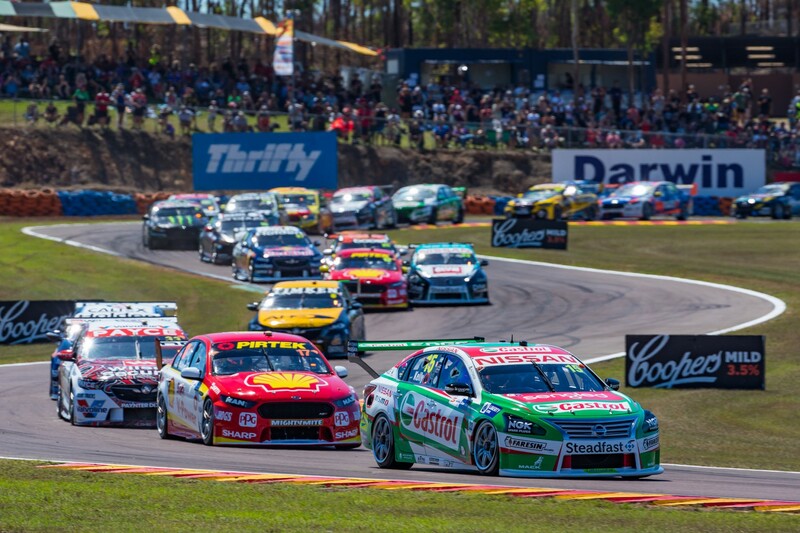 “We’re excited, that’s for sure,” Nissan Motorsport general manager Scott Sinclair told Supercars.com of the challenge ahead at the Reid Park Street Circuit. 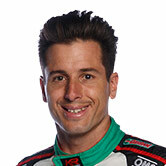 “You often only look one event ahead at a time, but we’ve been looking forward to this since Winton. It’s a real test for us. “We have gone poorly in the past there, there’s no doubt about it and we’re not hiding from it. We’re really interested in how we’re going to go. “We’re not making predictions but we’re looking forward to seeing how it unfolds. 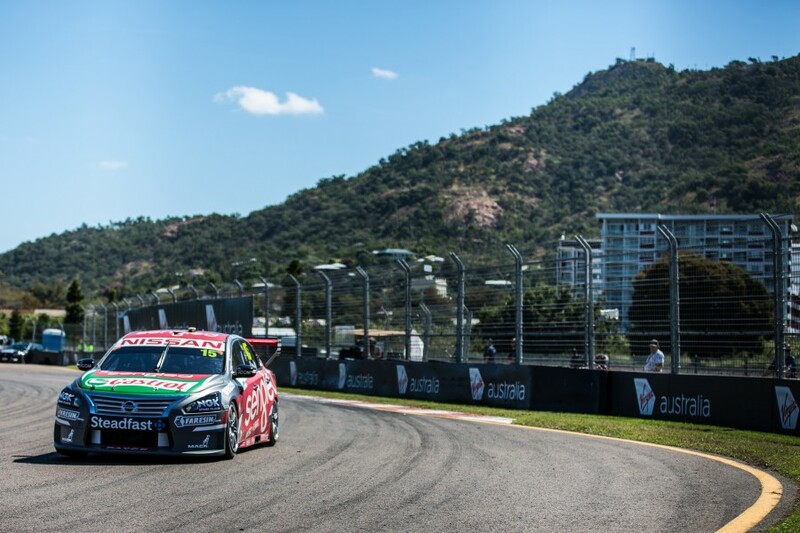 Although excited for Townsville, Sinclair cautions the level of competition increased at Hidden Valley, and will likely continue to rise as the season progresses. 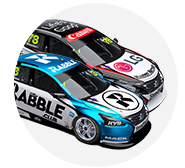 “Triple Eight were obviously a lot stronger [at Hidden Valley than at Winton] and Erebus did a really good job there as well,” he said. “Some of those teams that struggled in the previous few events are learning more about their cars and executing better, which puts more pressure on us.